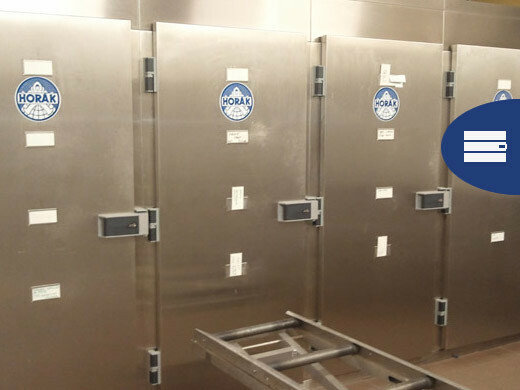 Tradiční výrobce chladírenských a mrazicích zařízení a boxů | Bratři Horákové s.r.o. 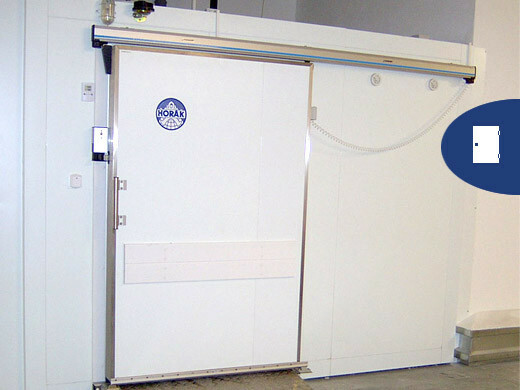 Welcome to HORAK BROS. Ltd., a time-honoured manufacturer of large scale refrigeration equipment, designed and developed in the Czech Republic. 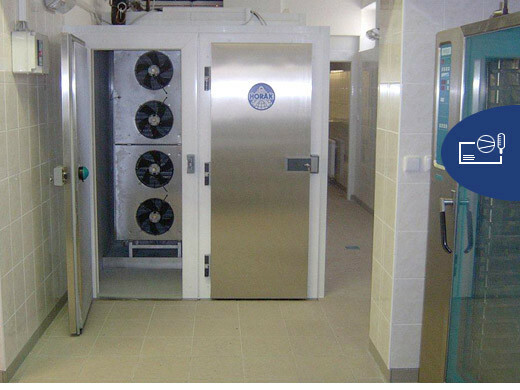 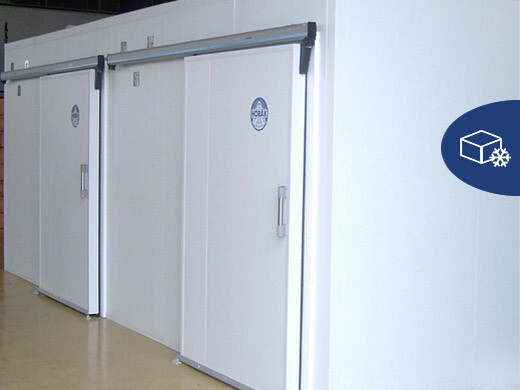 Horak Brothers produce a wide range of cold rooms and walk-in refrigerator units for the European commercial market. 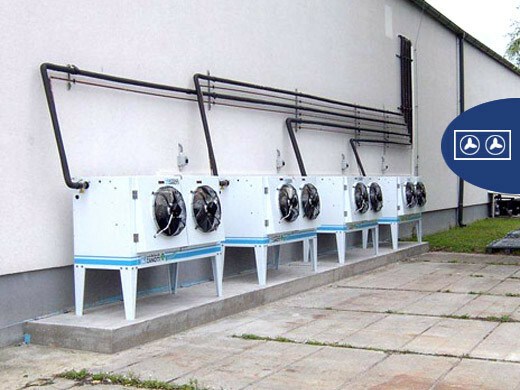 With an attention to quality and service, we offer customers unique and simple solutions to their cooling needs. 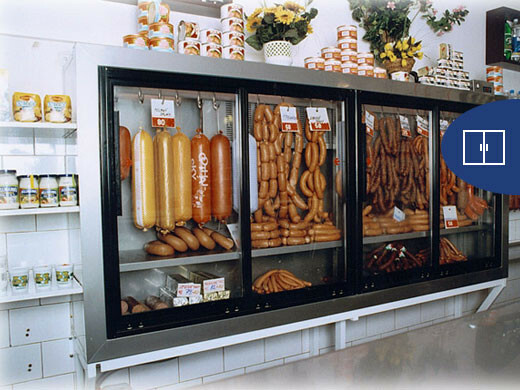 The success of our products is based on the staff´s extensive refrigeration experience and close customer collaboration. 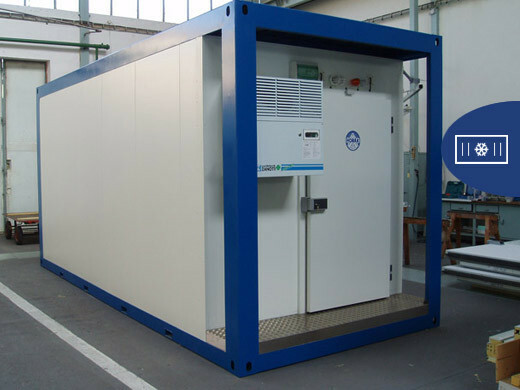 Our goal: to satisfy your cooling requirements with exceptional quality, on-time delivery and cost effectiveness.